VIA Singapore provides international flight ticketing and reservations service from the leading airline companies. 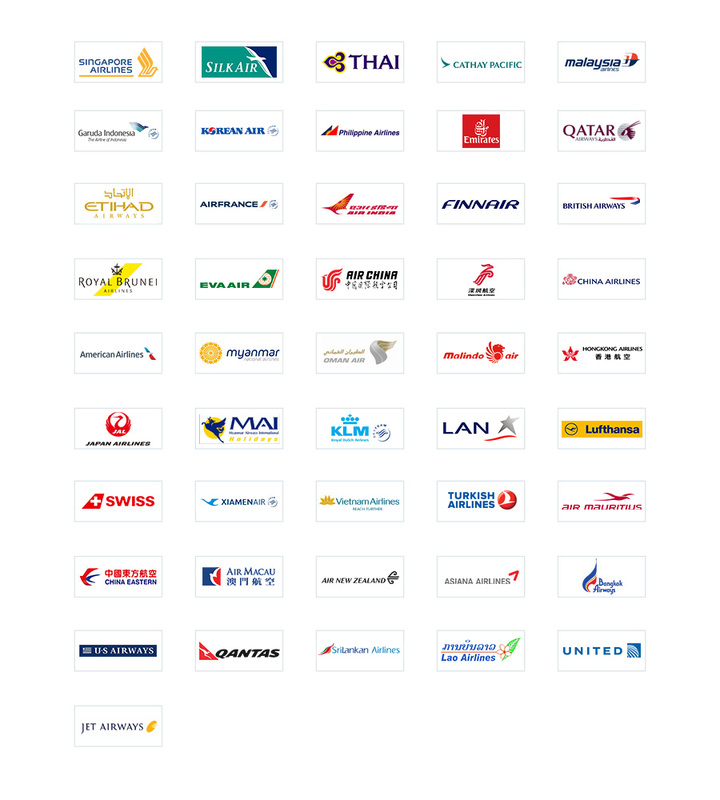 More than 900 international airlines are available in our portal. Buy any airline ticket on one single screen. No more toggling. VIA Singapore provides an online booking accommodation for more than 3,000 Singapore hotels and around 800,000 international hotels at the most competitive rates with real-time availability and instant confirmations. Via.com Singapore is a B2B travel portal which has brought all the airline and hotel reservation system (Full Service Carries and Low Cost Carrier airlines) in a single page integrating all the servers and enabling the agents to surf the schedule, fares and make bookings instantaneously. Established since 2013, VIA.com Singapore has more than 500 registered travel agents and transact on a monthly basis. And with a presence in more than 500 cities across Singapore . VIA.com Singapore is part of VIA Group, Asia's largest tourist Platform with travel partner network of more than 50,000 in 1,700 cities in Asia Pacific. Flightraja Travels Pvt. Ltd., incorporated under Indian Companies Act 1956 (herein after called as Via) was established in July 2006 with headquarters situated in Bangalore, India. Today, it is Asia's largest travel services company with a network of over 50,000+ agents spread across 1700+ cities pan India and with an annual turnover of USD 600 Million. VIA.com has pioneered the 'travel agent network' model for flight, rail, hotels, holiday and bus bookings in India, empowering agents from all across the country. VIA.com has successfully established its presence in India, Philippines, Indonesia, UAE, and Singapore and still burgeoning across Asia. VIA.com is an innovative company which gives people the ability to work on cutting edge technology amid world class service level. We focus on internal growth and offer wonderful work environment. People can look forward to a great career with great learning and hands on experience of travel technology and retail business set-up. Teamwork, Integrity, Guarantee, Empowerment and Respect. Need help with something on Via?